Lanyard with plastic buckle. Material is nylon. 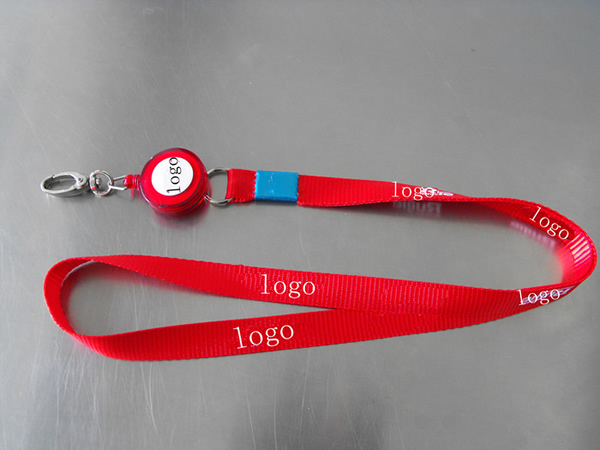 We can provide all types and kinds of lanyards based on your requirements. Great for trade shows, conferences, sporting events, etc. Overseas. [Imprint size] 4" x 3/8"
[Sizes] 35 3/8" x 1/2" x 1/16"
[Summary] Lanyard with plastic buckle.